Amazing! 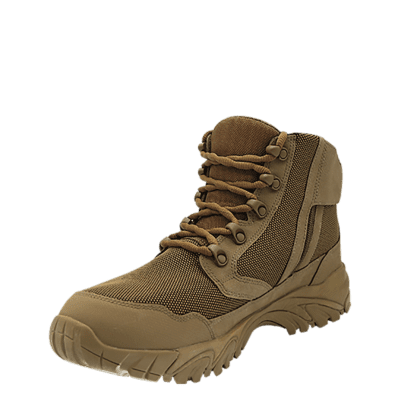 Seriously, I didn’t know what to expect from these boots. I am in the towing and recovery business and a good pair of boot are important. On top of that, I have some lower back trouble. 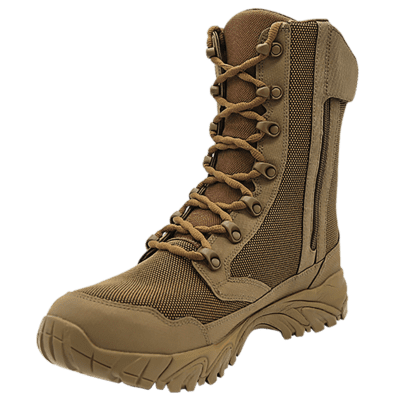 I’ve been looking for that one pair of boots that not only can withstand the winter chaos that comes with my line of work but, can also help with my back pain. Well, I’ve found them. 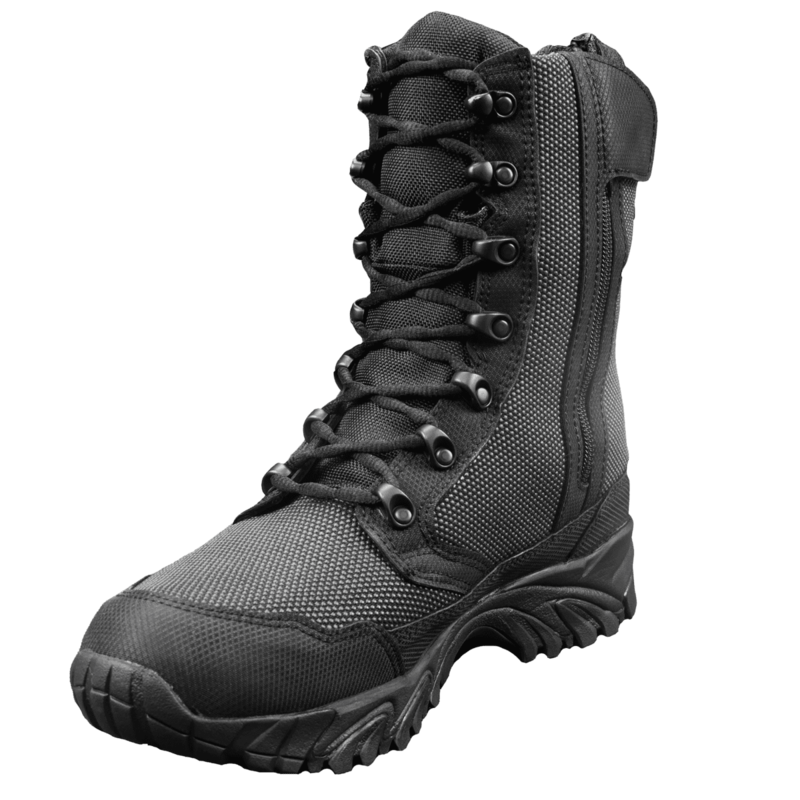 These boots are simply amazing and I’ll brag about these boots every chance I get. 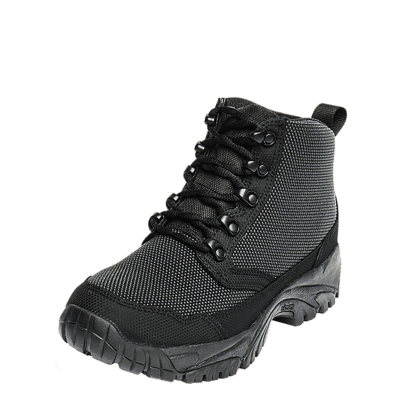 I am also love to hike and plan to purchase a pair of six inch. Well, once the winter craziness ends! Totally happy and pain free customer! 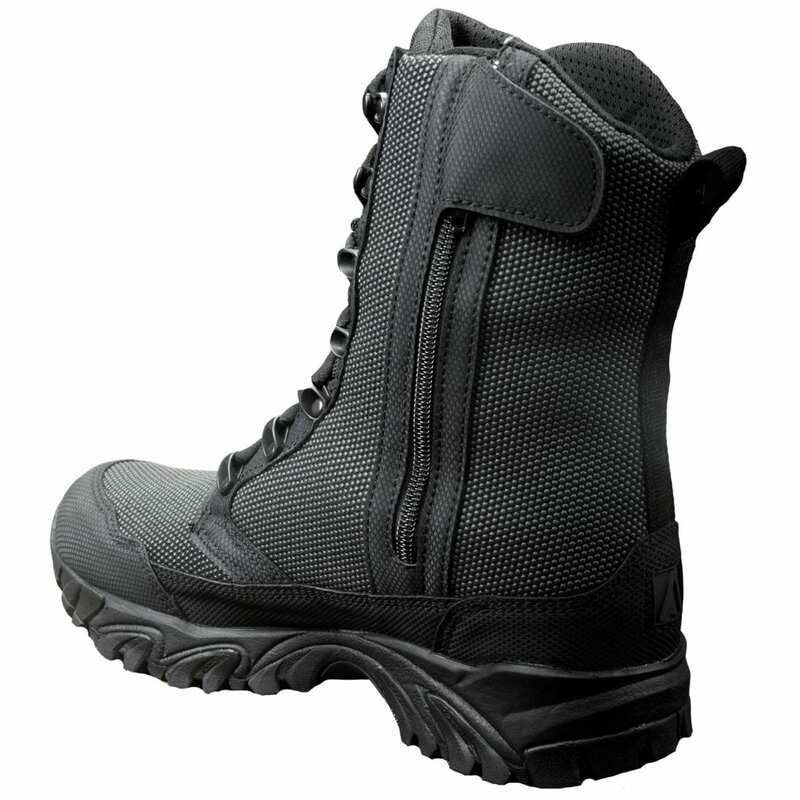 Excellent boot, light and very comfortable. 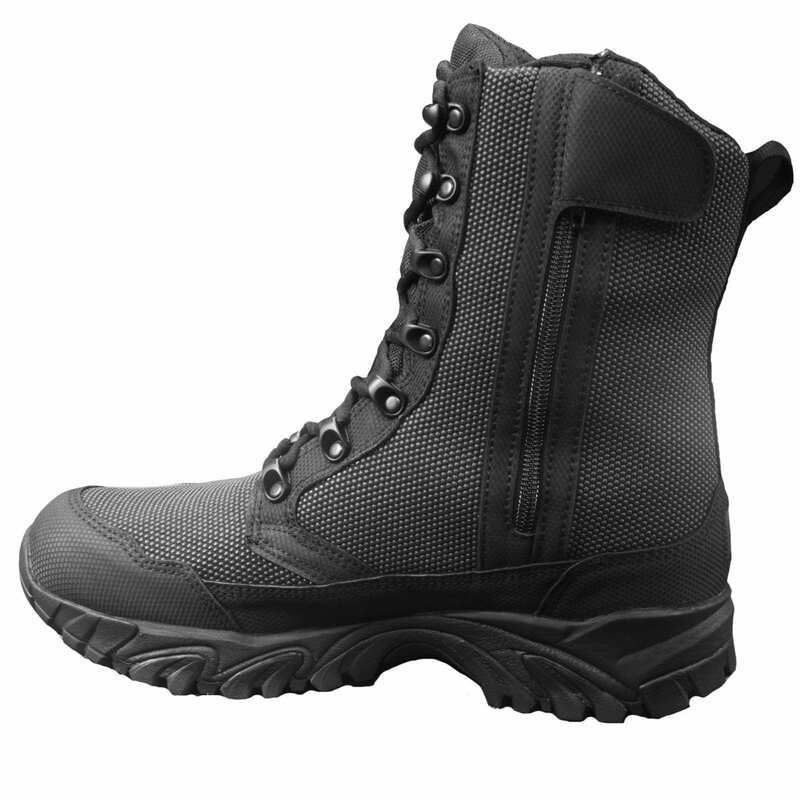 My second pair of Altai boots…Best thing was when they added the side zip for easy on easy off. 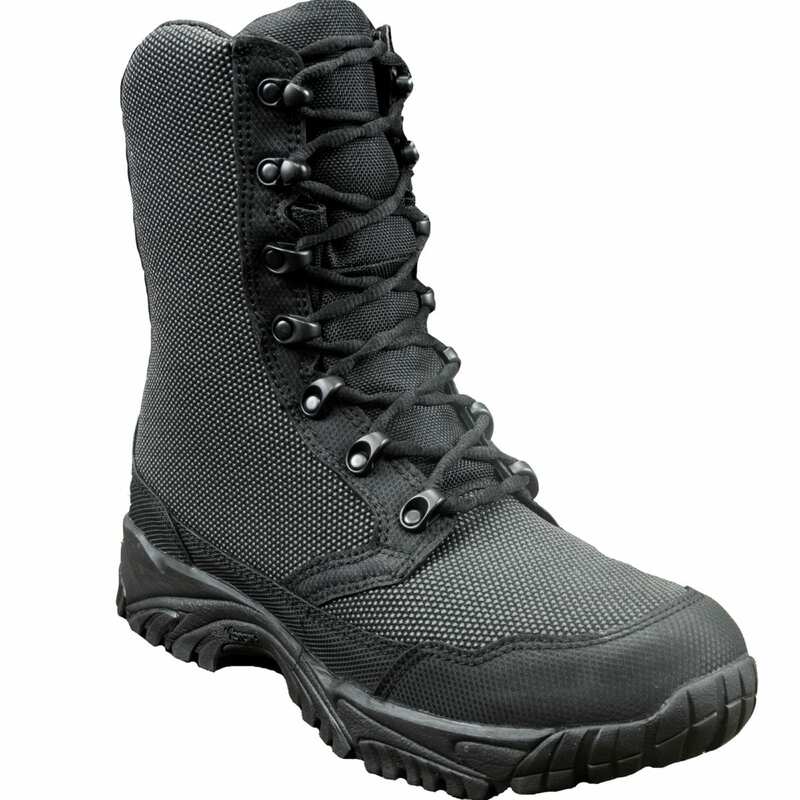 Add in the fact that they are still waterproof and these boots are winner. 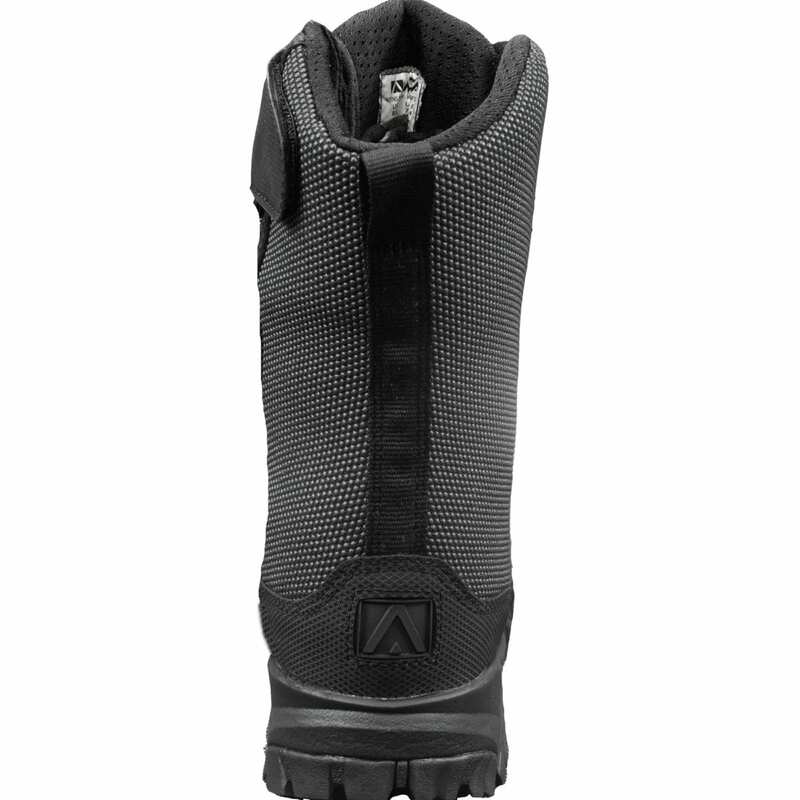 Highly Recommend this boot. 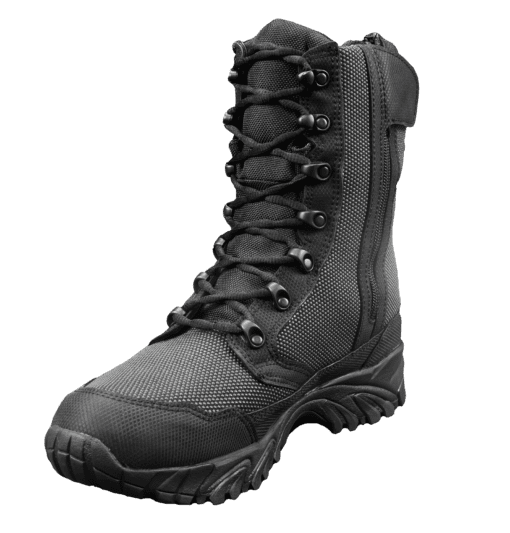 I have been working in a trailer yard switching and repairing trailers for 32 years now and I have been through Quite a few pairs of boots. 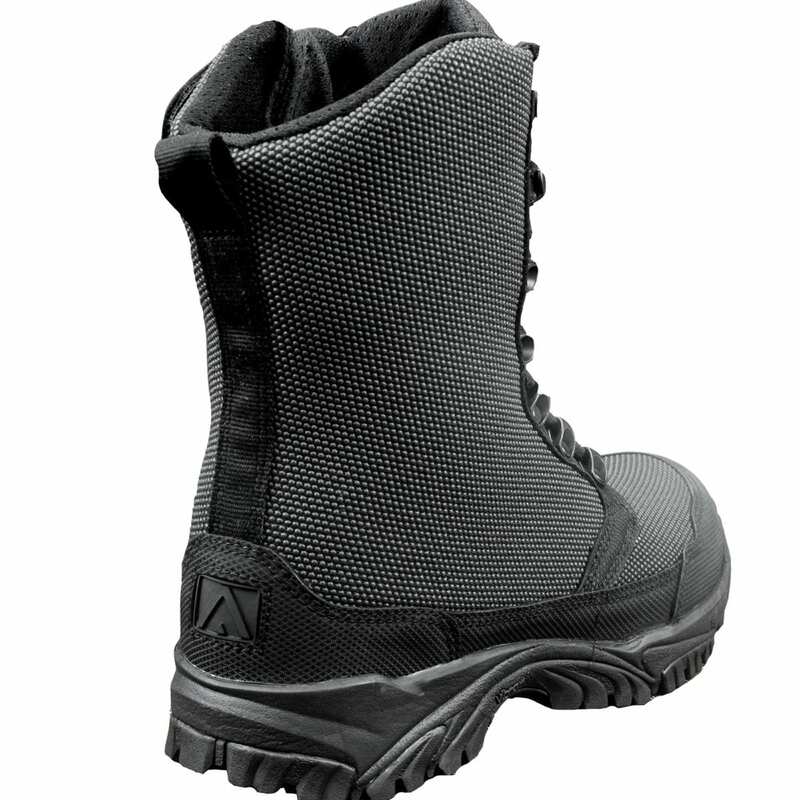 I personally like the 8” boot that is water proof with a side zipper. 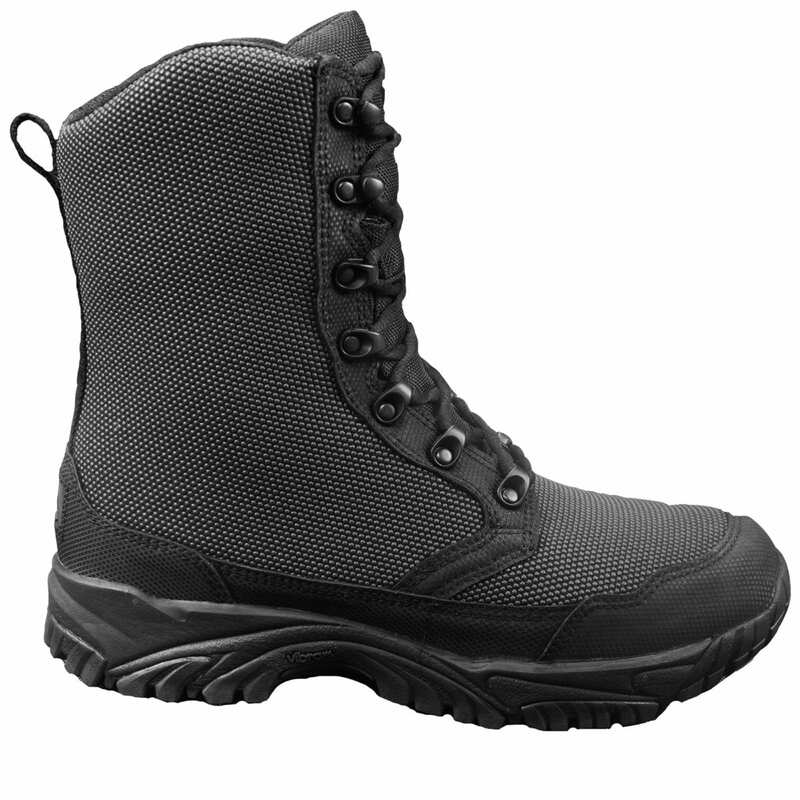 A lot of the company’s claim that there boots are water proof until you stand in a rain storm. 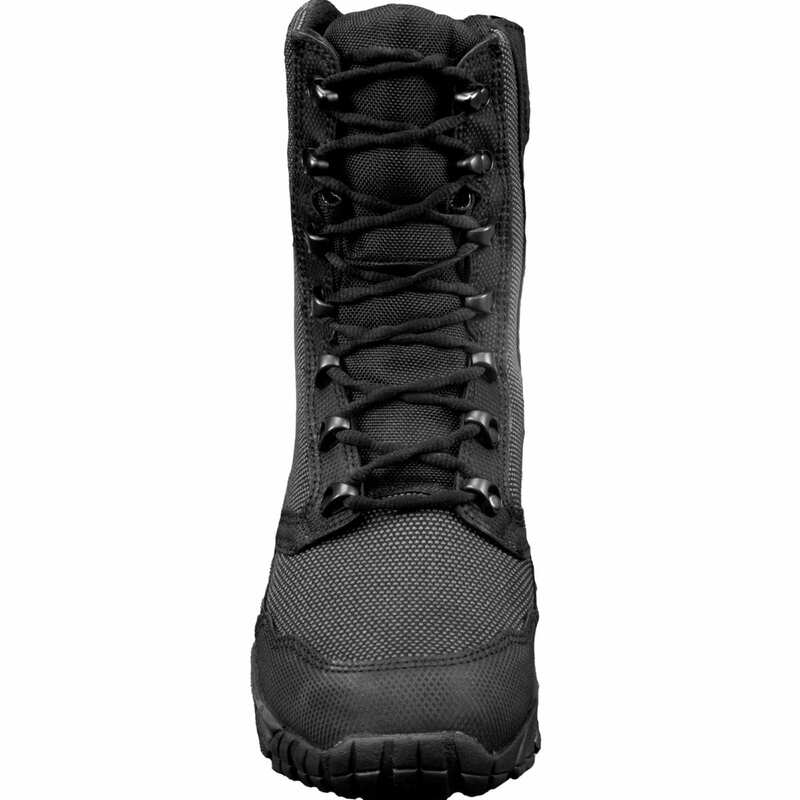 These boots are fully water proof and lite weight to walk in for my 12 hr work day. I’ve already have been bragging on these boots ever since the first day I started wearing them. And there made in good old USA. 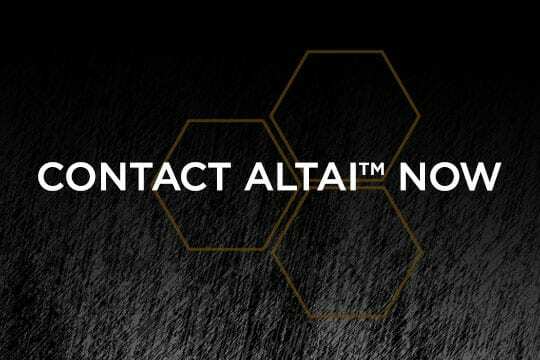 Thanks, Altai for offering such a great product.